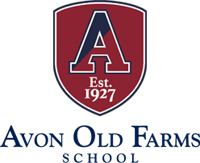 We at Avon Old Farms are experts in educating boys. By leveraging relational learning, we bring material to life in a student's mind while challenging each individual to persevere in the pursuit of self-discovery. Our traditionally structured and well-balanced environment refines character traits young men need to be successful throughout their entire life. Although Men of Avon may develop new passions, our unique brotherhood that values integrity, wisdom, justice, inclusion, service, and truth lives forever. On the field, in the classroom, and in life, Avon inspires excellence. 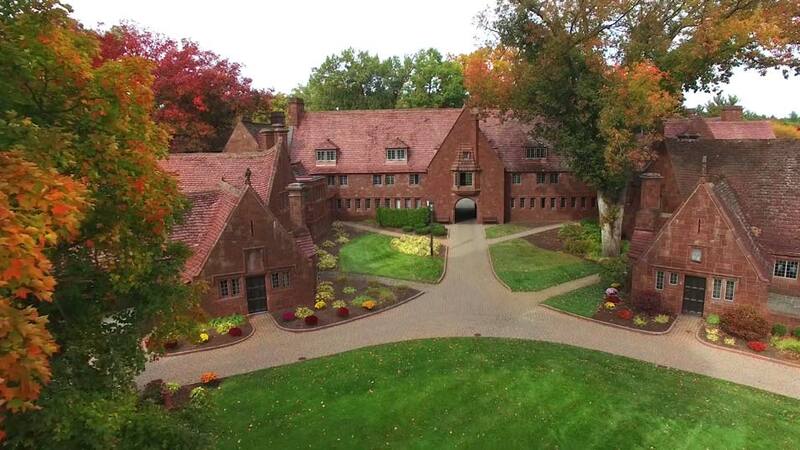 Nestled among Cotswold-inspired architecture on 860 acres in the Farmington Valley, Avon Old Farms stands as the leader in preparing young men for higher education. The school’s founder, Theodate Pope Riddle, was one of America’s first, successful, female architects, and she serves as the cornerstone of our school’s motto, Aspirando et Perseverando - To Aspire and to Persevere. Mrs. Riddle’s fortitude and vision in 1927 created the groundwork for an institution that challenges boys in the pursuit of knowledge and self-improvement. Throughout this process, students find unwavering support and create fraternal bonds that will last a lifetime. At Avon Old Farms, we understand that boys are relational learners. Young men are free to discover their true identity through the exploration of school life without reservation. Every aspect of our program is engineered to guide and challenge boys to find their niche and passion in life. While our academic curriculum is geared to how boys learn, we also create a foundation for boys to mature emotionally and philosophically. Winged Beavers compete at the highest level. Our teams have won more than 30 league and New England championships combined over the last 15 years, and many of our athletes move on to compete for some of the nation’s foremost collegiate programs. At the same time, we ensure that an athletic experience is accessible to and enjoyed by all our students by offering more than 24 sub-varsity teams and intramural activities. The lessons learned on the field, court, or rink help boys understand what it means to contribute to something larger than themselves, and they mature in the process. If you would like to schedule a Skype/FaceTime interview, or if you would simply like more information on the school, please call us at 860.404.4167 or email us at [email protected]. We look forward to hearing from you soon and to learning more about your interests, talents, and goals.